A US Government national security panel has identified potential risks that warrant a full investigation of Singapore-based Broadcom’s US$117 billion bid for chipmaker Qualcomm, a senior US Treasury official has said in a letter to the companies. Shares of Qualcomm slid three per cent on growing investor concern that such government scrutiny, unusual for a deal that has not yet been agreed, would scupper any takeover by Broadcom. Some of the US government's concerns relate to risks associated with Broadcom's relationships with foreign entities, Aimen Mir, the Treasury's deputy assistant secretary for investment security, said in the letter, without identifying who those parties might be. The letter, dated 5 March, was made public by Qualcomm on Tuesday. 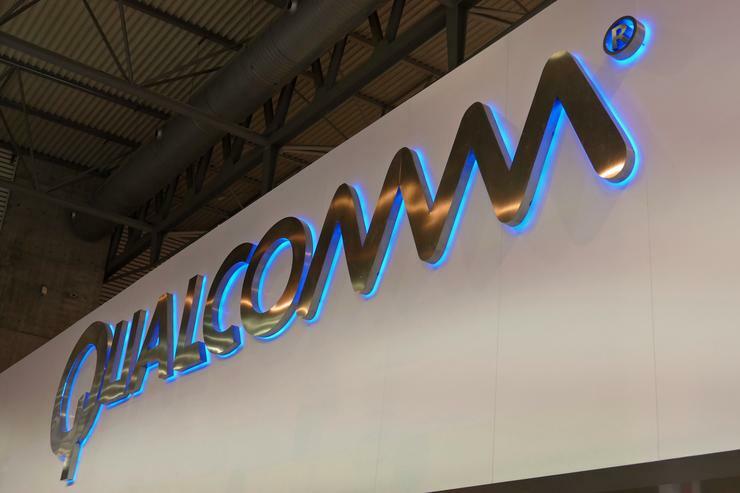 The US Government's Committee on Foreign Investment in the United States (CFIUS) ordered a national security review of Broadcom's proposed deal on Sunday in an unusual move that prompted Qualcomm to delay a 6 March shareholder meeting. The letter said that, as with every investigation, the review will consider the potential risk of an unnamed "actor" working through Broadcom to hurt US national security, adding that the bulk of CFIUS' concerns were classified. CFIUS, made up of representatives from the Departments of Defense, State, Justice, Treasury, Commerce, Energy and Homeland Security, assesses proposed foreign deals to purchase US assets to ensure they do not harm national security. The inter-agency body, led by the Treasury, rarely looks at mergers before companies have clinched an agreement, highlighting the urgency of US concerns about safeguarding semiconductor technology. The review of the Broadcom deal illustrates the US government's expanding focus on the competitiveness of the national semiconductor industry as China advances, regulatory experts said. The US government is concerned that Chinese companies, including the big network equipment and mobile phone maker Huawei Technologies will take advantage of any openings to take the lead in the next generation mobile phone networks known as 5G. "A shift to Chinese dominance in 5G would have substantial negative security consequences for the United States," Mir's letter said. Broadcom said in a statement it was cooperating with CFIUS. "There can be no question that an American Broadcom-Qualcomm combination will provide far more resources for investments and development to that end." Broadcom said last year it plans to move its headquarters to the United States from Singapore. A source familiar with CFIUS' thinking told Reuters on Monday that if Broadcom acquired Qualcomm, the US military had concerns that within 10 years "there would essentially be a dominant player in all of these technologies and that's essentially Huawei." It has a dominant position in China, which is set to become the world's biggest 5G market by far, but has also made inroads in the rest of world to compete with rivals such as Ericsson and Nokia in several lucrative markets, including countries that are longstanding U.S. allies.